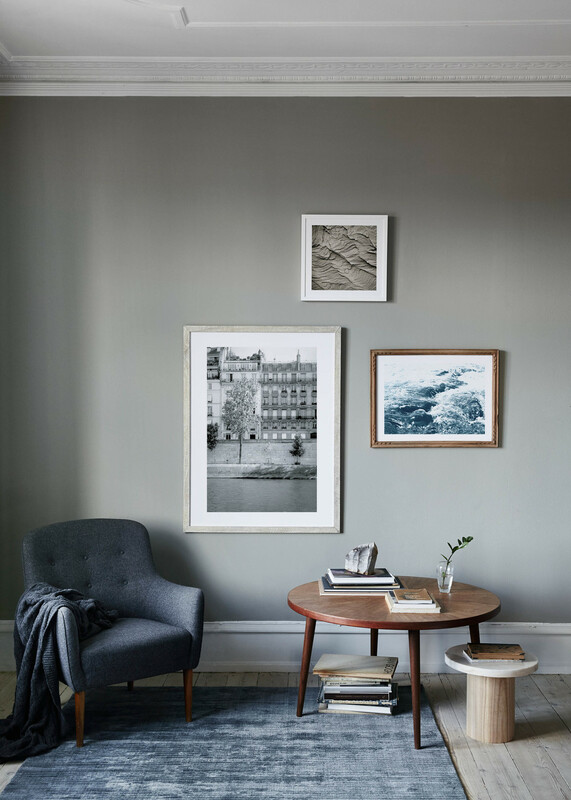 Ouur provided creative direction and produced a campaign for Minted’s fine art prints. 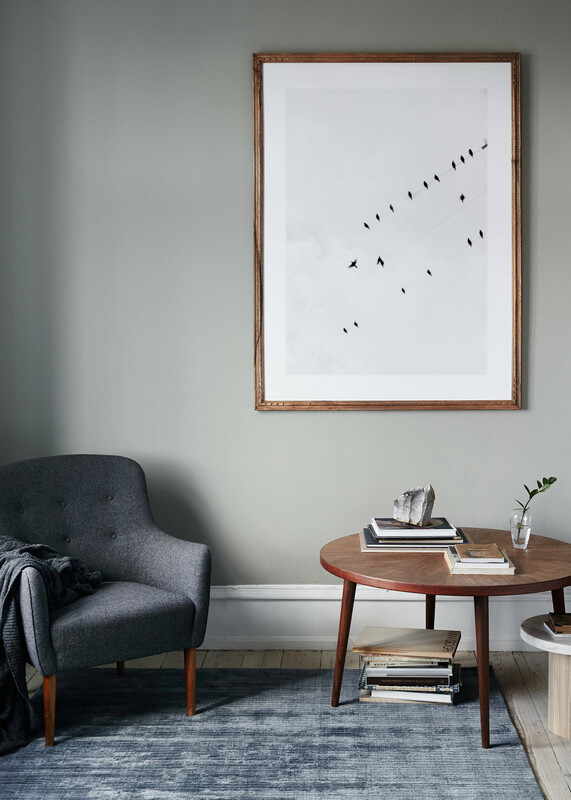 Minted is a web-based design marketplace. 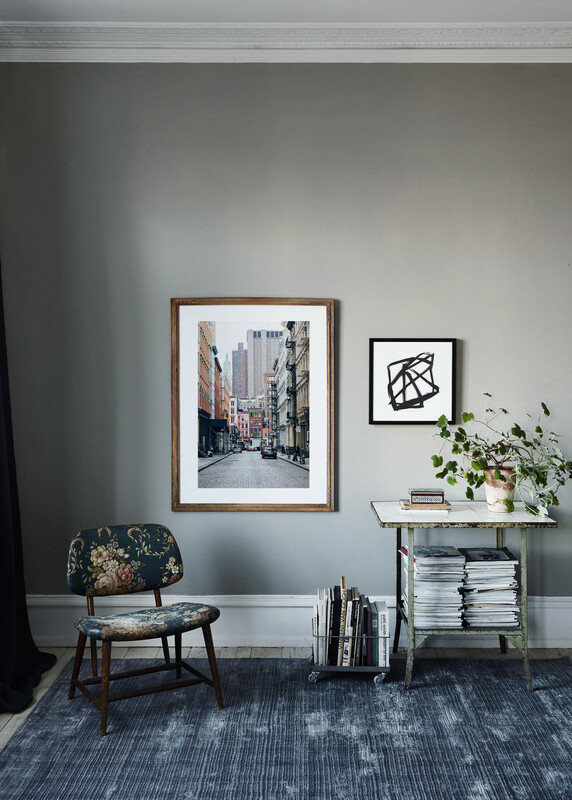 Minted sources creative content from a global community of independent artists. This content is then sold in the form of art, home decor, and stationery, creating opportunities for emerging artists, as well as a totally unique consumer experience.